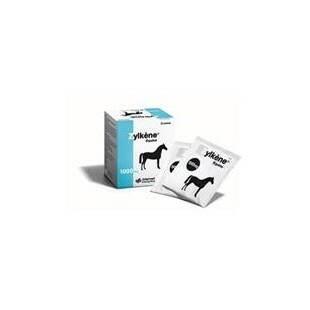 Zylkene Equine There is 1 product. Zylkene Equine is a natural product that has been developed to help horses and ponies overcome difficult or stressful situations such as prolonged confinement, a new environment, new people or new horses, weaning, breaking, travelling, vet, farrier or dentist visits. Zylkene Equine is an apple flavoured, easy to give powder that should be mixed with a small amount of food and given daily. 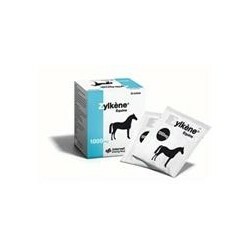 Administer Zylkene to horses facing daily stress or before any predictable stressful situations. Zylkene Equine favours rapid and smooth adaption to changing situations.